This Business and Marketing download is a "how-to" instructional to setting up your photography studio. It covers details on how to price your photography, create both your business and marketing plans along with understanding forecasting and expenditures. You can analyze your current business and develop long term business goals. 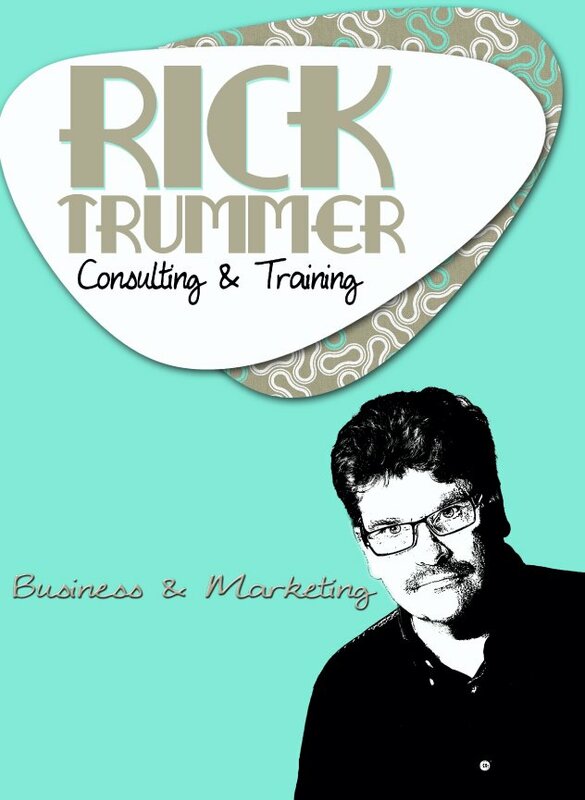 Included with the business and marketing plan is a bonus MP3 of Rick Trummer presenting the material step by step. It's everything you need to put together a top-notch business and marketing plan for today's studios.